Goji berries are now widely available in many health food and specialty food stores, although they used to be available only in Asian groceries. 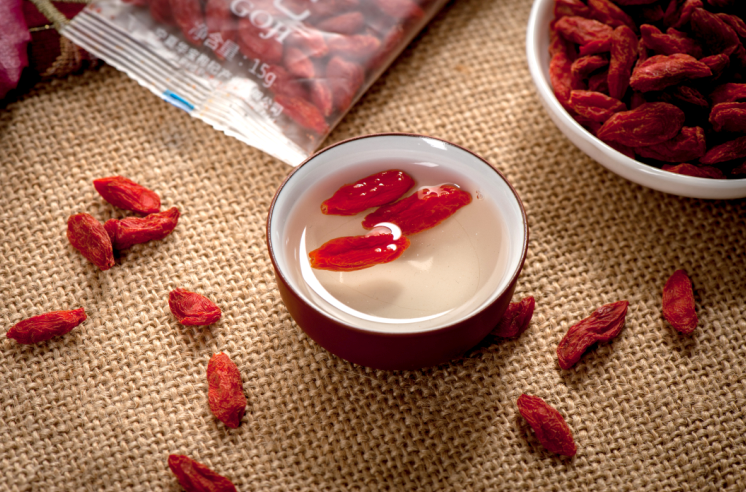 Used in Chinese medicine for over 6,000 years, goji berries are most commonly sold dried, although there are now goji berry juices and extracts. Touted for their antioxidant properties, goji berries supposedly boost your immune system, improve your brain function, increase your life expectancy and reduce your risk of heart disease and cancer, although high-quality studies are lacking. Full of nutrients, goji berries are a good source of vitamin A, vitamin C, iron and dietary fiber. Looking for ideal Superfoods Raw Goji Berry Manufacturer & supplier ? We have a wide selection at great prices to help you get creative. 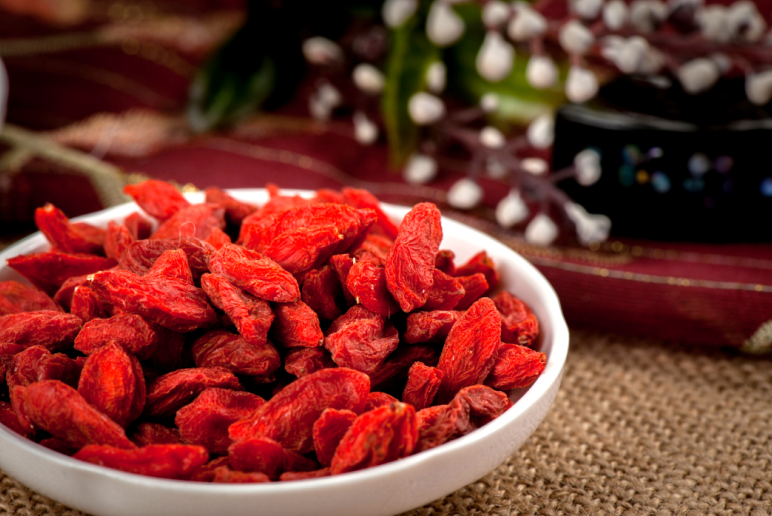 All the High Quality Dried Goji Berries are quality guaranteed. We are China Origin Factory of 280 Count Dried Goji Berries. If you have any question, please feel free to contact us.